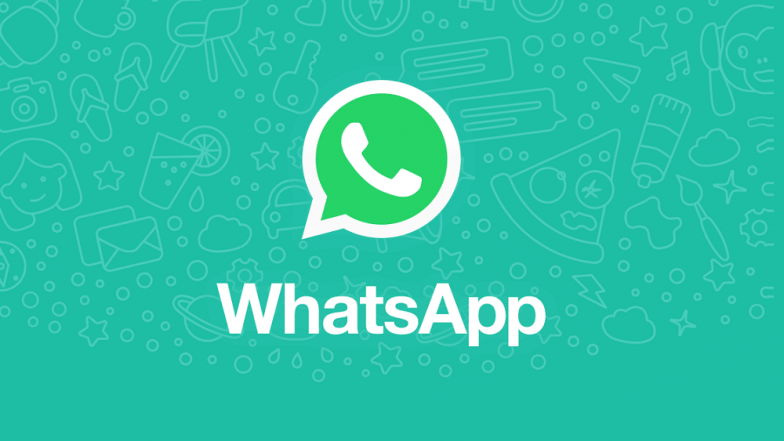 New Delhi, April 3: WhatsApp Wednesday said it will now allow its users to decide whether they want to get added to groups on the instant messaging platform. The move assumes significance, especially ahead of elections in the country, as social media platforms are expected to play a major role in political campaigns to reach out to citizens in large numbers. "WhatsApp groups continue to connect family, friends, coworkers, classmates and more. As people turn to groups for important conversations, users have asked for more control over their experience," the Facebook-owned company said in a statement. No More Fake News on WhatsApp? Checkpoint Tipline Fact Check Service Launched in India Ahead of 2019 Lok Sabha Elections. The messaging app has added that a new privacy setting in which an invite system will help users decide who can add them to groups. Previously, WhatsApp users could be added to groups without their consent. To enable the feature, users can go to 'settings' option in WhatsApp app and select one of three options -- “nobody,” “my contacts,” or “everyone.” If they choose “nobody”, users will have to approve joining every group to which they are invited. Upon choosing “my contacts” option, users from the person's address book will be able to add them to groups. In these cases, the person inviting you to a group will be prompted to send a private invite through an individual chat, giving the user choice of joining the group. The user will be given three days to accept the invite before it expires, the statement said. "With these new features, users will have more control over the group messages they receive," WhatsApp said. These new privacy settings will begin rolling out to some users starting Wednesday, and will be available worldwide in the coming weeks to those using the latest version of WhatsApp, it added. WhatsApp Testing New 'Forwarded' Message Features For Fighting Fake News. With ensuing general elections, the Indian government had warned social media platforms of strong action if any attempt was made to influence the country's electoral process through undesirable means. One of the amendments being mulled in the IT intermediary rules (meant for online and social media platforms) will require them to enable tracing out of such originators of information as needed by government agencies that are legally authorised. WhatsApp Unveils Tipline to Report Fake News in India Ahead of Lok Sabha Elections 2019.